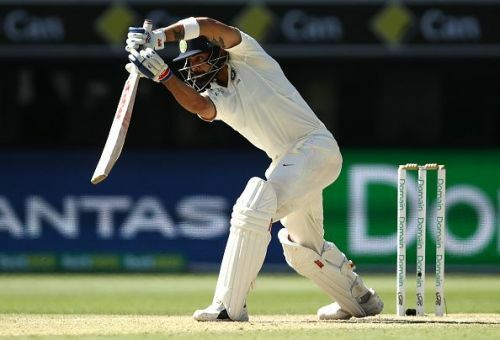 The Border-Gavaskar Series 2018/19 is tied 1-1 at the moment and the third Test begins on Wednesday at the Melbourne Cricket Ground. Both teams have announced their playing XI for the game well ahead of the start. Hanuma Vihari will open the batting for India alongside Mayank Agarwal as Murali Vijay and KL Rahul are dropped. On the other hand, Mitchell Marsh is back in the XI for Australia. On that note, we take a look at the individual achievements that may be accomplished in the Boxing Day Test. 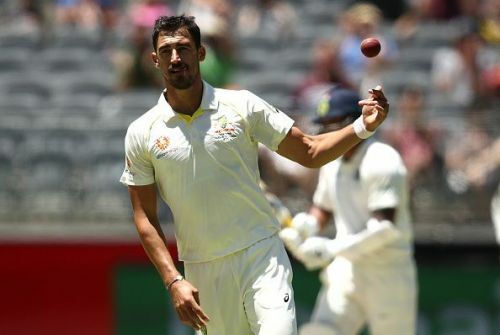 Mitchell Starc's current wickets tally in Tests stands at 196. 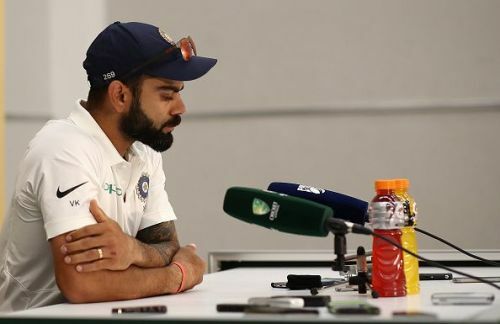 If he gets four more wickets at Melbourne in the next two innings against India, he would become the seventh fastest Australian to the 200 wickets mark and the third fastest overall in last 10 years, the other two being Yasir Shah and Ravichandran Ashwin. Although not as prolific as his ODI records, it is still some achievement given the dynamics of today's game. 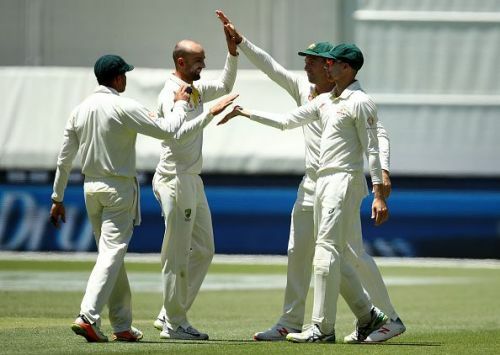 13 wickets more and Nathan Lyon could acquire Richie Benaud's record for most wickets by a spinner against India. He needs 7 wickets to equal his own record of most wickets against India by an Australian spinner at home. 12 wickets will place him equal to Valentine's record of most wickets by a spinner against India at home. While the first and the third seem far-fetched, the second one is definitely achievable. As of now, Virat Kohli has 2653 runs across all formats in this calendar year. He needs 216 runs in this Test to break Kumar Sangakkara's record for most runs in a calendar year. He also has 11 centuries and one more would equal Sachin Tendulkar's record of 12 tons. If he does score a century, he would also break Tendulkar's record for most centuries in Australia.